Comprehensive coverage usually takes care of this. Give one of our customer service representatives a call for more information concerning filing the paper work with your insurance to save you any out of pocket expenses for windshield chip repairs. 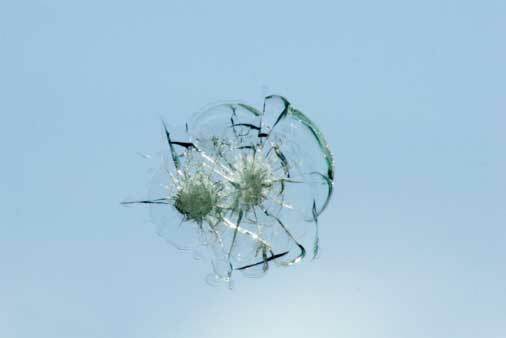 One of the biggest causes of auto glass chips are rocks that fly up off the road from the car in front of you. These nicks can get worse over time and turn into huge ugly cracks that can spread across your windshield. Give us a call regarding pricing and scheduling for removing nicks and cracks in your auto glass. We have the best certified technicians that help you file claims with the insurance when you need windshield chip repair in Orange County, Los Angeles, and all the surrounding areas.